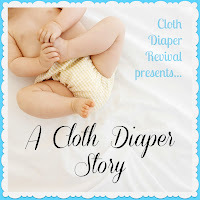 Cloth Diaper Revival: A Cloth Diaper Story: Annie C.
A Cloth Diaper Story: Annie C.
I'm a stay-home mom. I'm a vegan raising vegetarian children w/ an omnivore husband. Jesus Christ is my savior. I enjoy crafty/artsy things when I can fit it in my schedule. I no longer vaccinate my kids. I also love cooking/baking from scratch because then I know what exactly is going into my family's bodies. It always made sense to me to cloth diaper. I wanted to do it with my oldest, but I was a young mom, in college full time, and knew no one who cloth diapered to give me any guidance and I'm sure the internet wasn't as helpful 12 yrs ago (??). So I resorted to disposables. With baby #2, I wanted to cloth diaper still, but the thought of trying something new with a new baby and a toddler overwhelmed me, so I stuck with disposables. FINALLY!!! Surprise baby #3 allowed me the opportunity to cloth diaper, like I always wanted to (along with other things that I didn't feel as empowered to do when I was younger). This baby meant I was going to do EVERYTHING the way I wanted to do it this time around! and some homemade (by other moms, used off of Craigslist) fitted diapers. other than prefolds...Fuzzibunz pocket, whatever color. Convincing my husband to help out with the diapering. I try to make it easy for him by giving him the hook/loop pocket diapers (already stuffed), but he acts like he doesn't understand what's going on. Haha. I love cloth diapering soooo much, I just want him to feel the love for it too. I think taking care of the poopy ones scares him...he's never used the sprayer. But he likes the SAVINGS!!!! All of it! 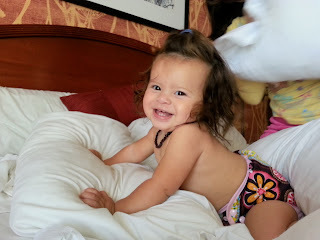 I love seeing her little bum in cute diapers. I love the savings. I love the benefit of not adding to landfills. I love doing something that most people around me aren't doing. I love telling people how great it is. I love hanging the diapers in the sun. I enjoy folding and stuffing the diapers. Just try it!!!! Also, YouTube was an excellent resource for me when I was researching brands. 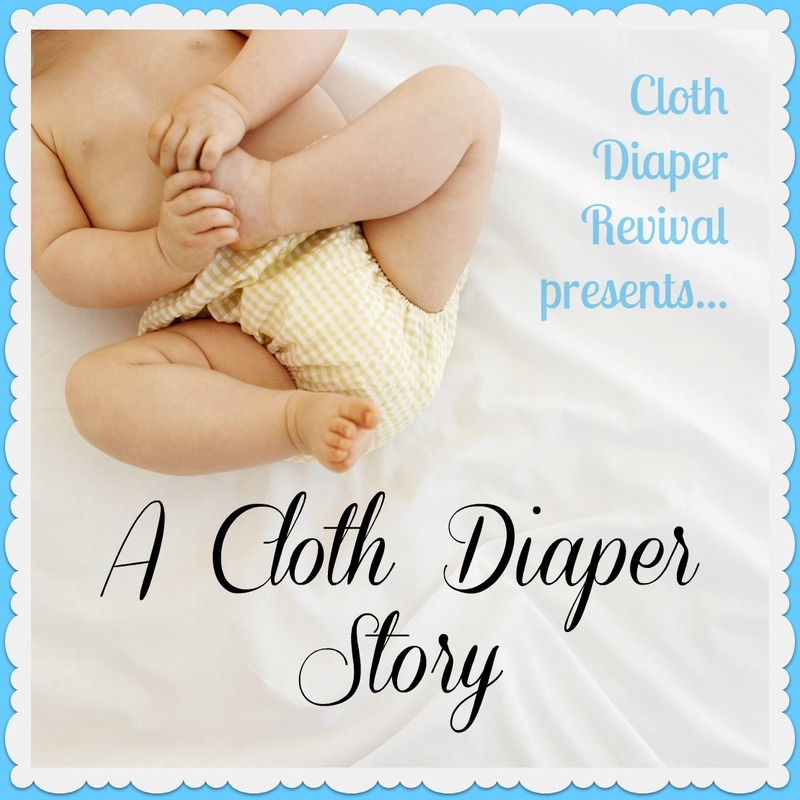 It allowed me to hear what other moms were saying about the different brands, as well as letting me "see" the diapers (other than just a picture of the diaper). Thanks Annie for sharing your story!